REDUCED!! 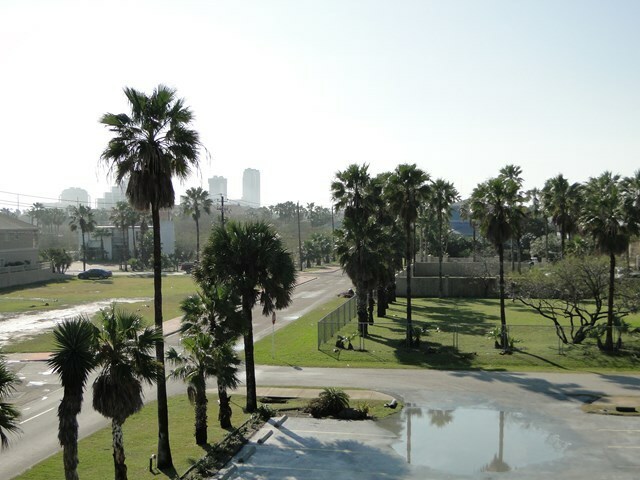 Nicely appointed 2 bedroom, 3 bath condo in the heart of the entertainment district. 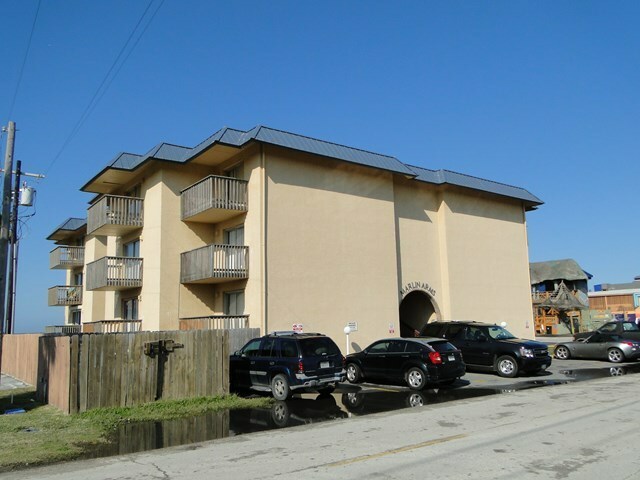 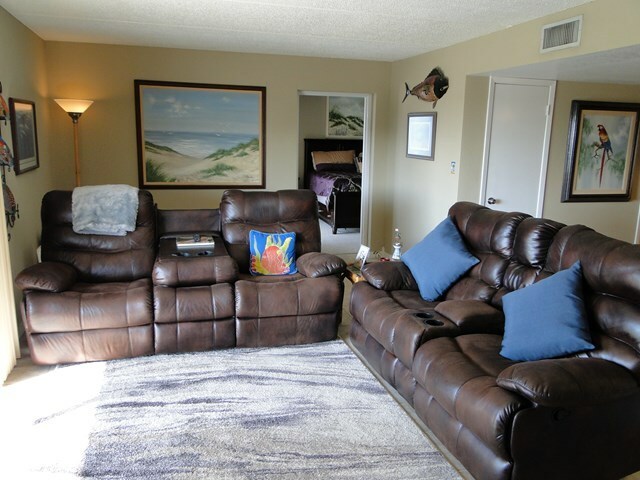 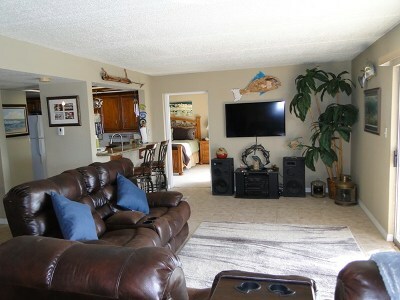 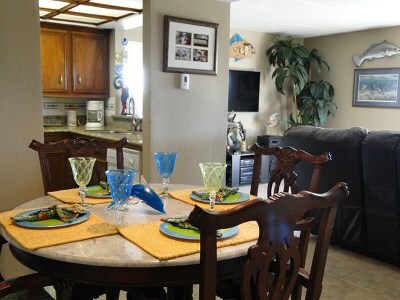 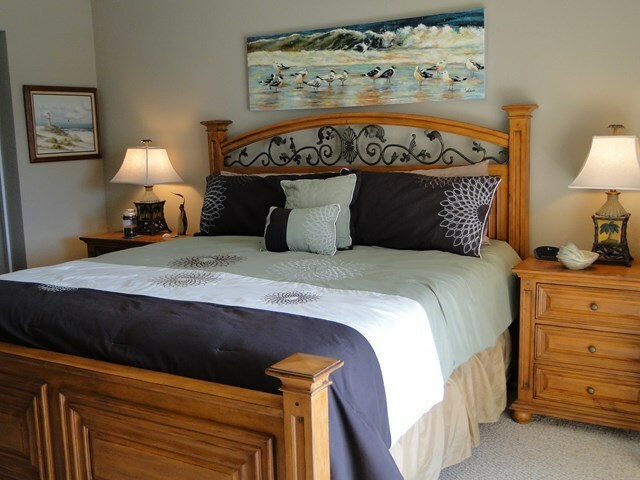 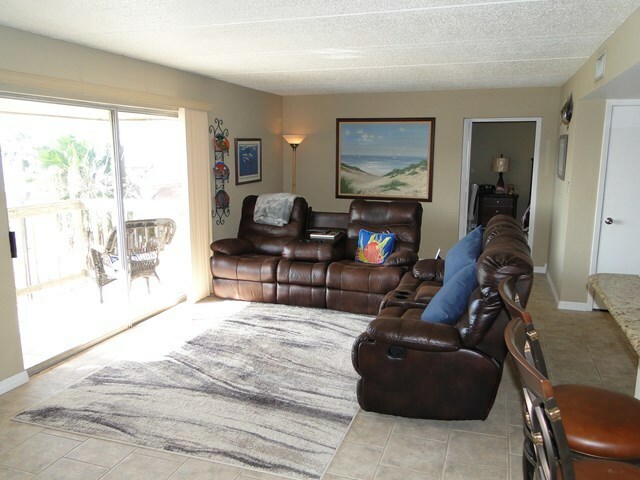 Marlin Arms #9 features 1224 square feet of living area and is completely furnished for your convenience. 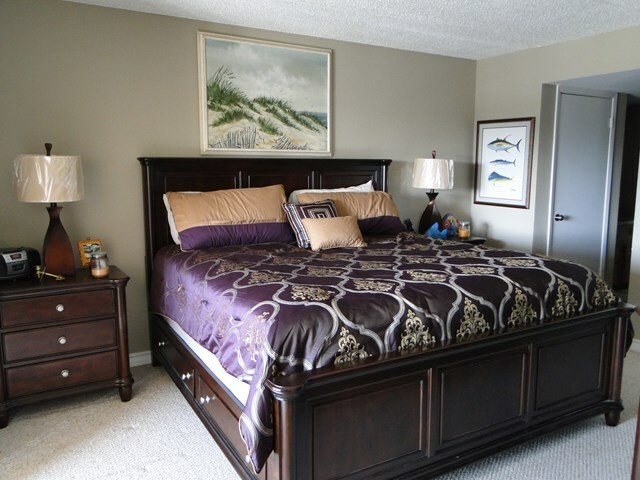 The bedrooms and living room each have their own balcony with views of the bay and causeway. 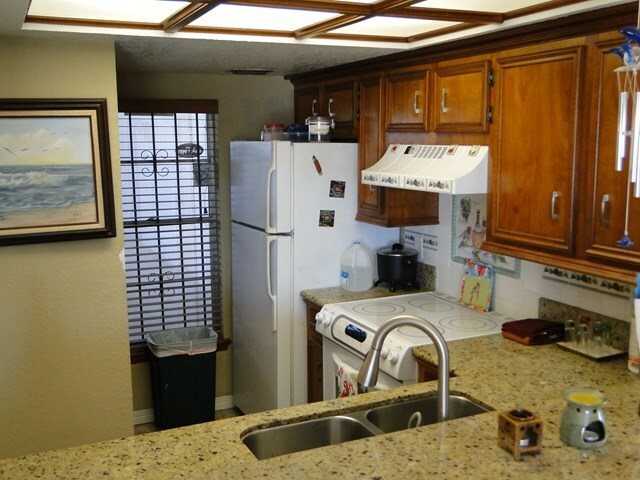 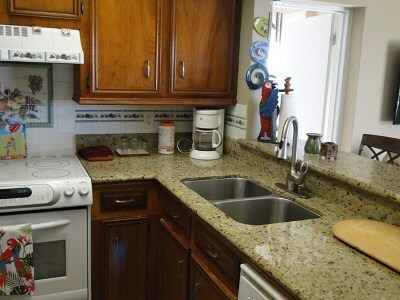 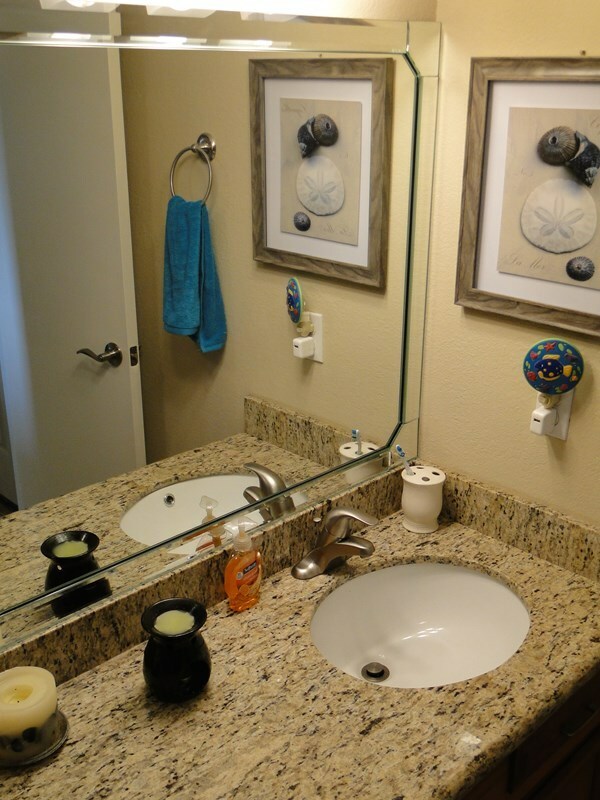 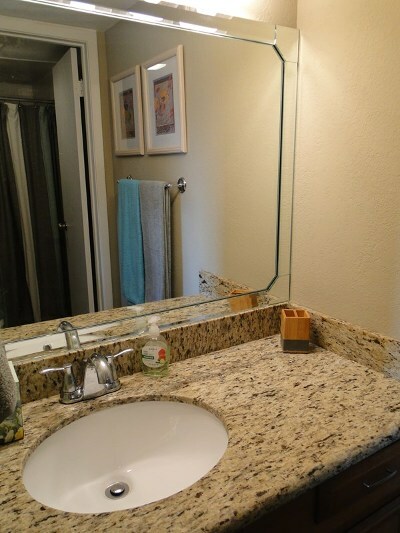 Granite counters in the kitchen, bathrooms, additional storage area outside the unit, and there are two assigned parking spaces. 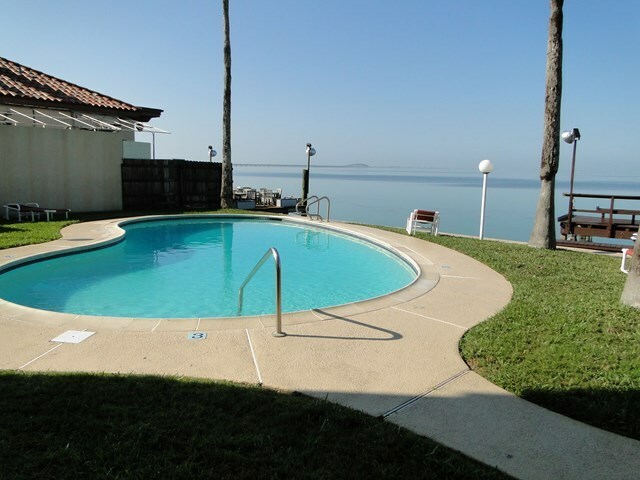 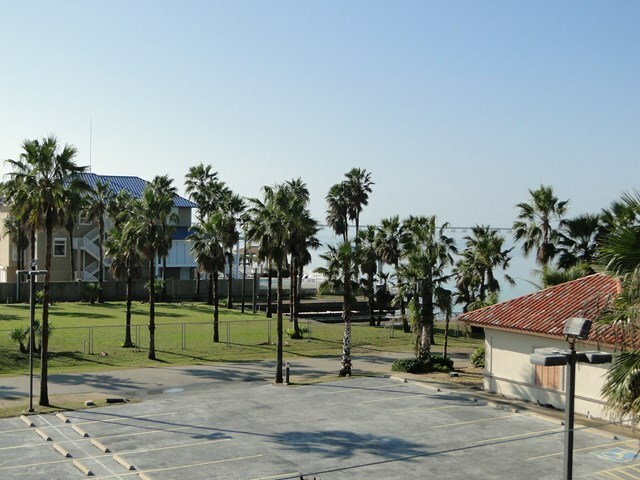 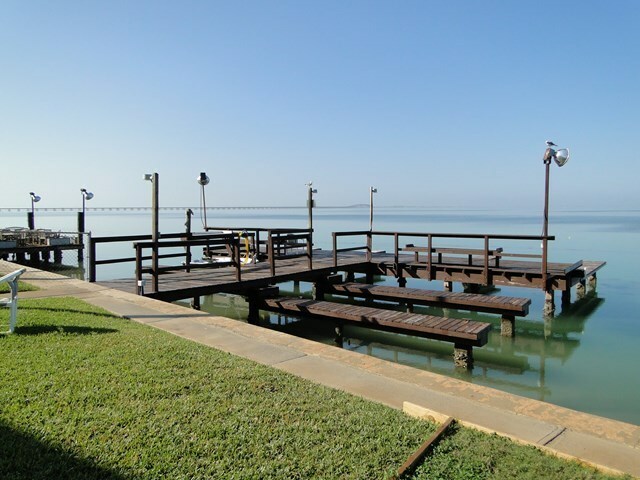 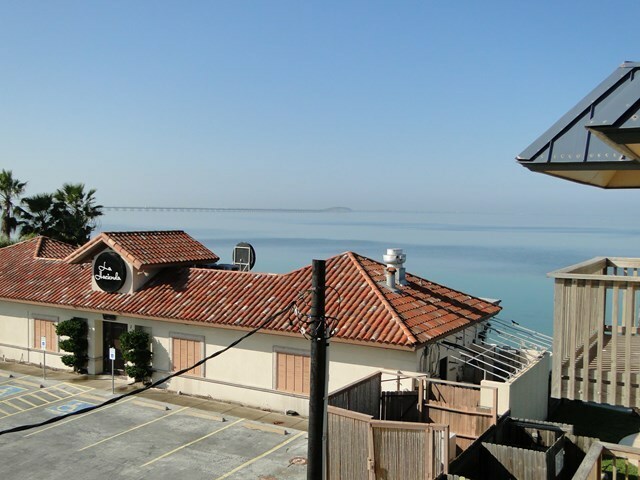 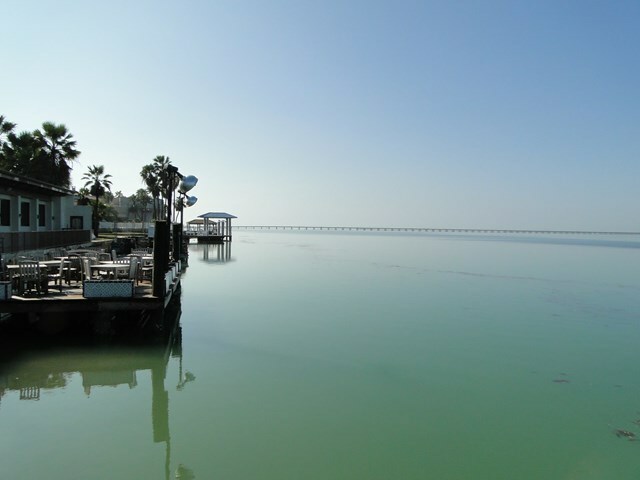 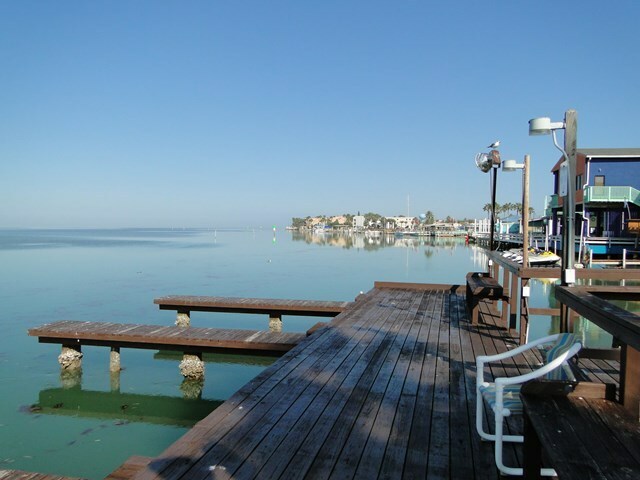 Marlin Arms is located right on the bay with boat docks, fish cleaning station, and a nice pool area. 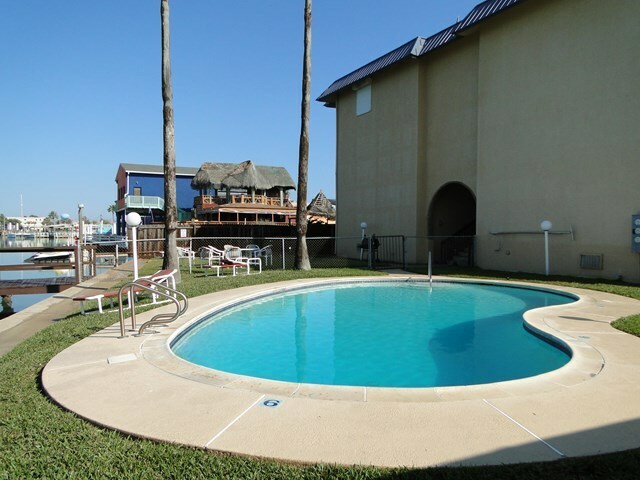 Enjoy a front row view of the summer time fireworks right outside your door.